Nihon Goju Ryu Karate Do is a Bubishi linage school, founded by Tanigawa Takeshi Sensei 9th Dan and is his understanding following many years of study at the Senbukan dojo in Kawasaki, Japan, under Izumikawa Kanki Sensei. Its full name is Tanigawa Ha Inyo Karate Do, this style of Karate is not a sport but is a traditional Martial Art. The Bubishi is considered to be the bible of Karate. 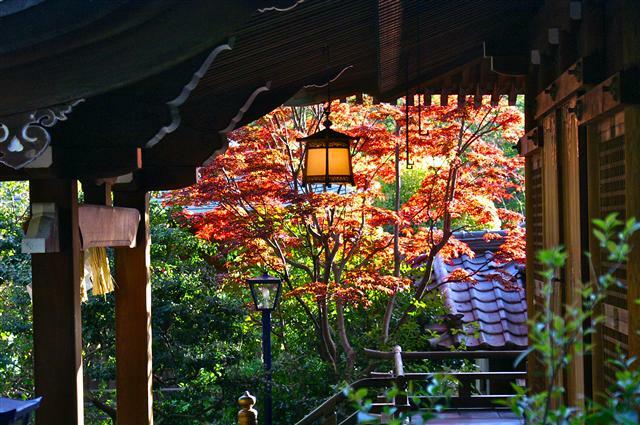 Ninbukan is connected to the Bubishi Kenkyu Kai which is a study association dedicated to the teachings of the Bubishi. The dojo name Ninbukan translates to the house of martial endurance. Michael Worboys Sensei 5th Dan black belt, has over 42 years experience in Karate and has been studying Nihon Goju rye Karate Do for the last 24 years, under Daniel Tennent Sensei 6th Dan at his Kibukan Dojo in Camberley Surrey. 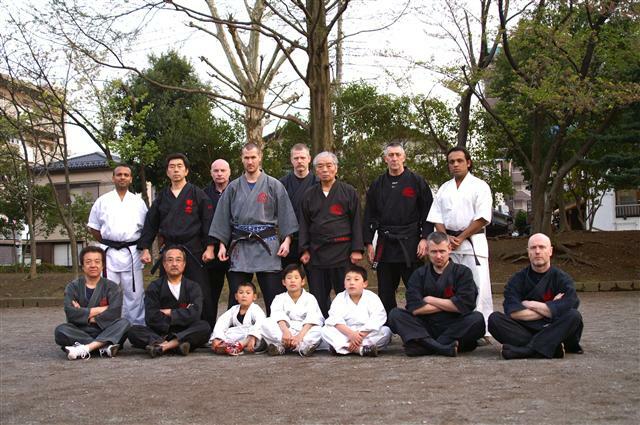 They regularly travel to Japan to study under Yonemoto Kyoshi Sensei at his Seibukan Dojo in Tokyo.